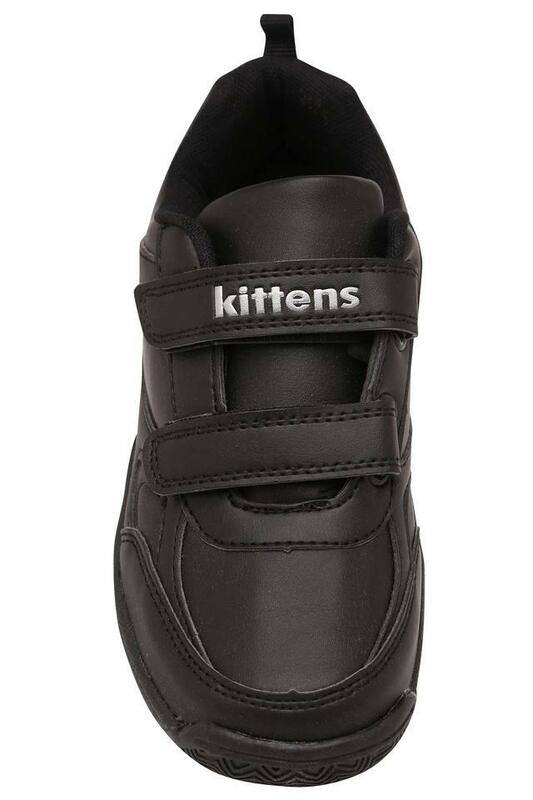 Make your son wear this pair of sneakers presented by the famous fashion brand, Kittens to add character to his outfit. 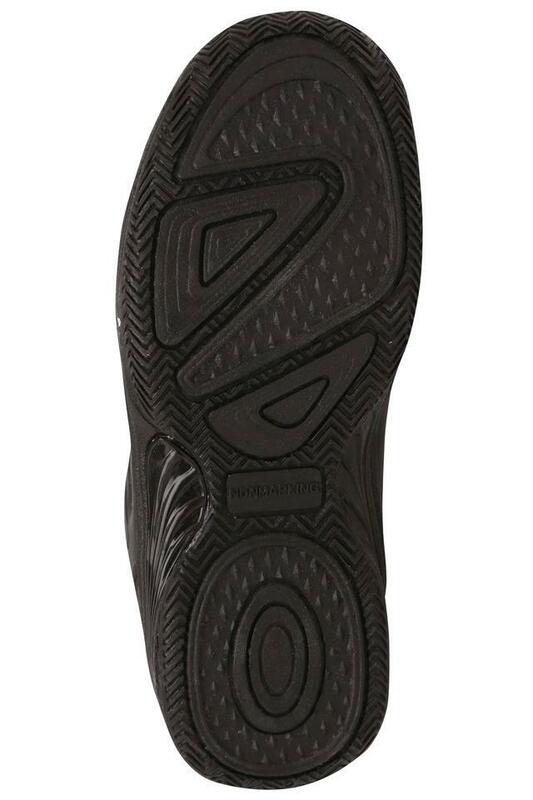 The ethylene vinyl acetate made outer sole provides a good grip on the street. 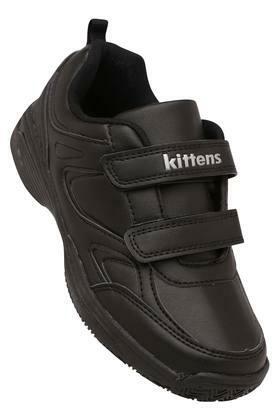 Besides, it comes with a velcro closure that adds to its convenience while wearing. Moreover, the synthetic leather made upper material lends it a refined finish. Perfect to team with the favourite attire of your son, this pair of sneakers will serve the purpose to make him look smart for any occasion. 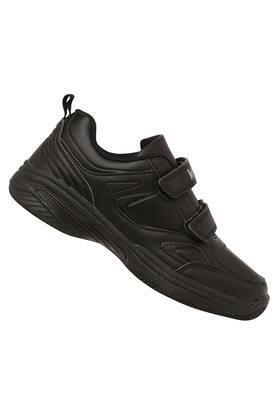 It comes with a velcro closure that makes it convenient to wear.